I was inspired to take pictures of crystals, after seeing others who have. 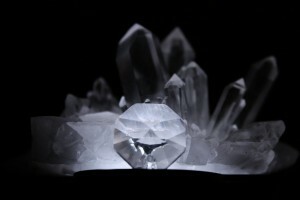 There can be beautiful images found in the crystals. This Smiley was a pleasant surprise.